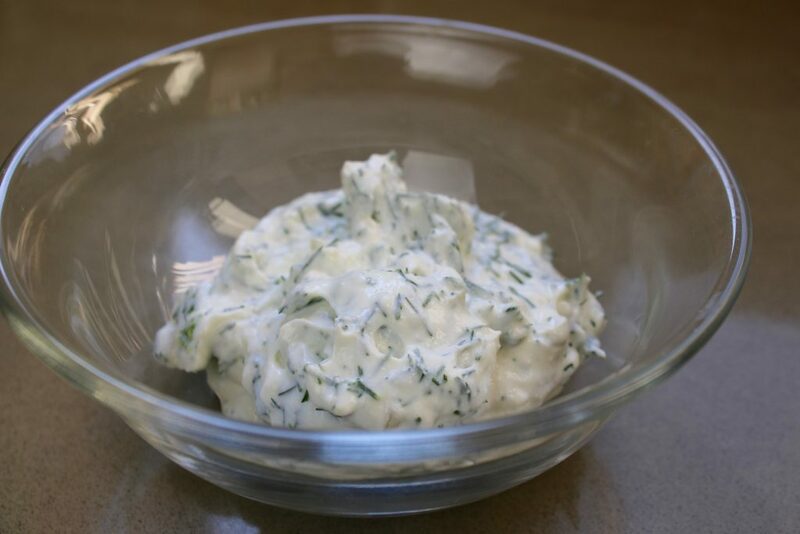 Probiotic lemon dill sauce, made with milk kefir cheese and lacto-fermented lemons, is so easy to prepare and pairs beautifully with a variety of dishes. Milk kefir cheese and lacto-fermented lemons are essential staples in my fridge. 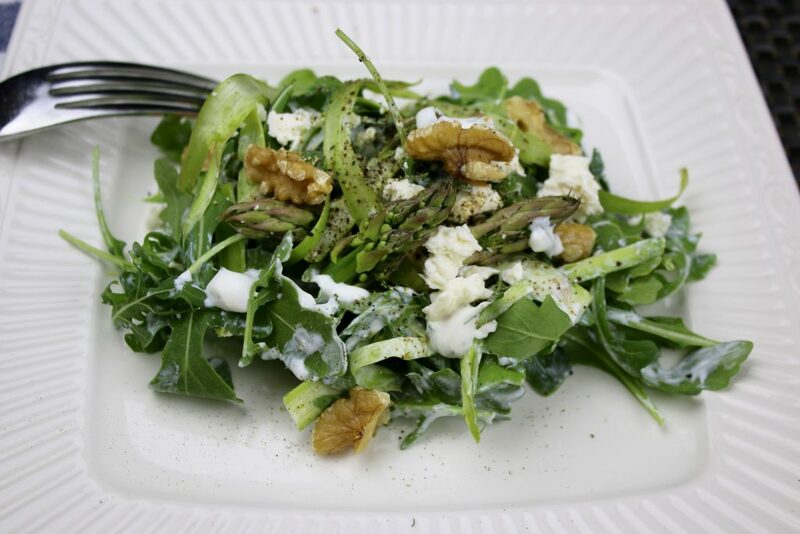 Super healthy and delicious, they are also versatile ingredients that add extra dimensions of flavour to simple dishes. 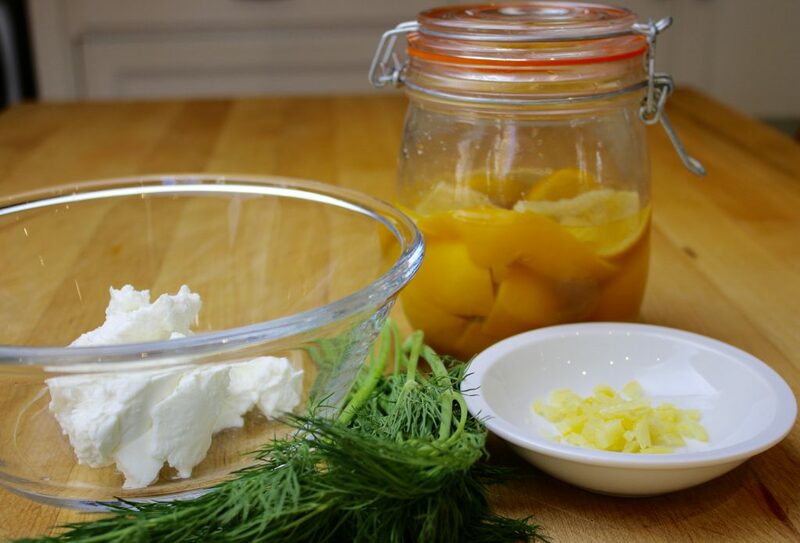 One of my favourite recipes using both of these ingredients is Probiotic Lemon Dill Sauce. 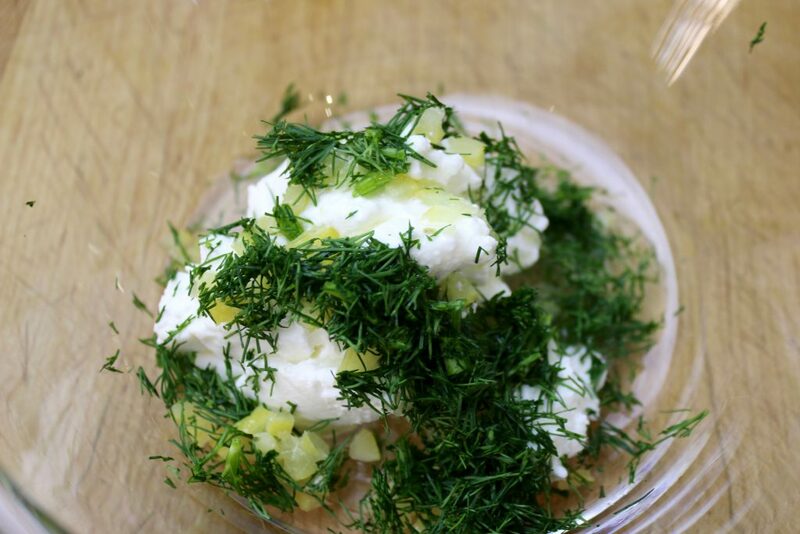 Add lemon rind, brine and dill to milk kefir cheese. 2. Stir until combined. Add more brine if you require a thinner consistency. 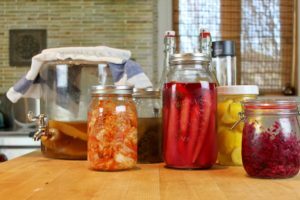 The brine will season the sauce, so no need to add salt!